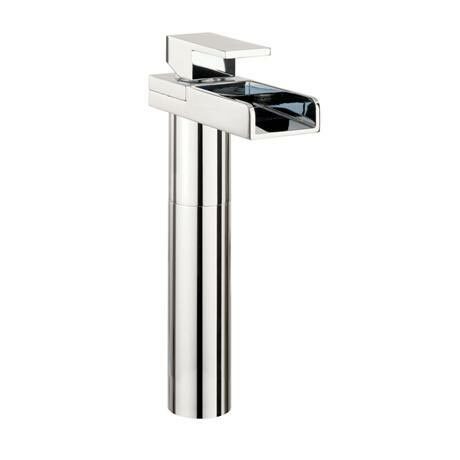 The Water Square Lights Tall Monobloc Basin Mixer from Crosswater is an ultra modern set that is the ideal way to complete your bathroom interior. Water flow generates energy allowing light to transform from cold to hot providing a stunning visual effect. A quality tap which is backed up by Crosswater's 15 year guarantee.